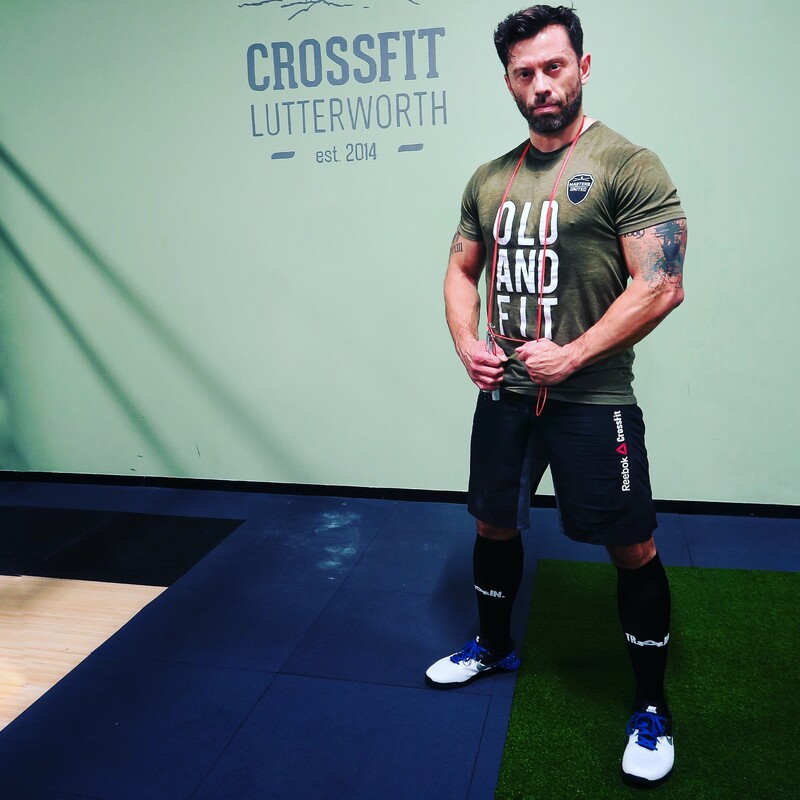 Christian Loyer is a masters CrossFit athlete who vlogs his journey on YouTube. He refers to his followers as Amigos and Amigas. I have been following his CrossFit journey since the summer of 2016 and he has been very candid about the ups and downs with health and fitness. In our conversation, we talk about balancing work, family and a training schedule, Christian’s plans for the 2018 CrossFit Open, and his advice for people who are starting Crossfit. Listen to our full conversation below. February 5, 2017 The Masters Division Comments Off on Should Seniors Do Crossfit?